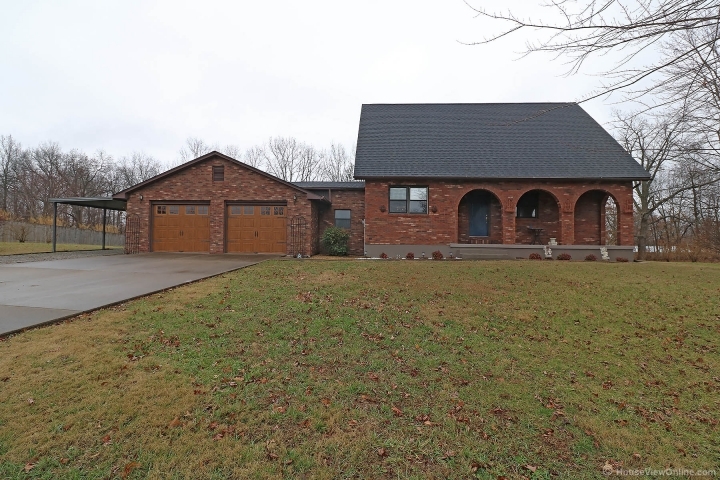 Great all brick home located in northwest part of Jackson. The home has 3 bedrooms, including a large master suite that takes up the whole upper floor. Large garage. Modern kitchen. HVAC is approximately 2 to 3 years old. Fenced Yard, very clean home... A MUST SEE!